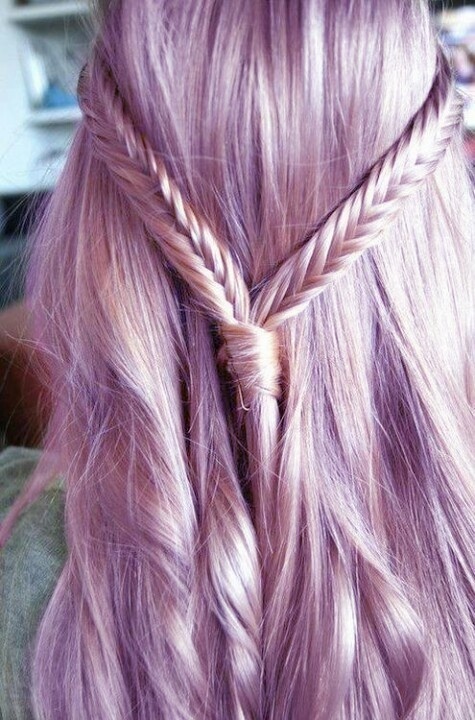 The Vinery team have been eagerly awaiting the start of 2014 with new hair colours and trends firing our creativity! Learning of the Pantone “radiant orchard” (purple with pink and fuchsia hues) becoming the colour of the year means we will see a return to the vibrancy of last years intense balayage effects. 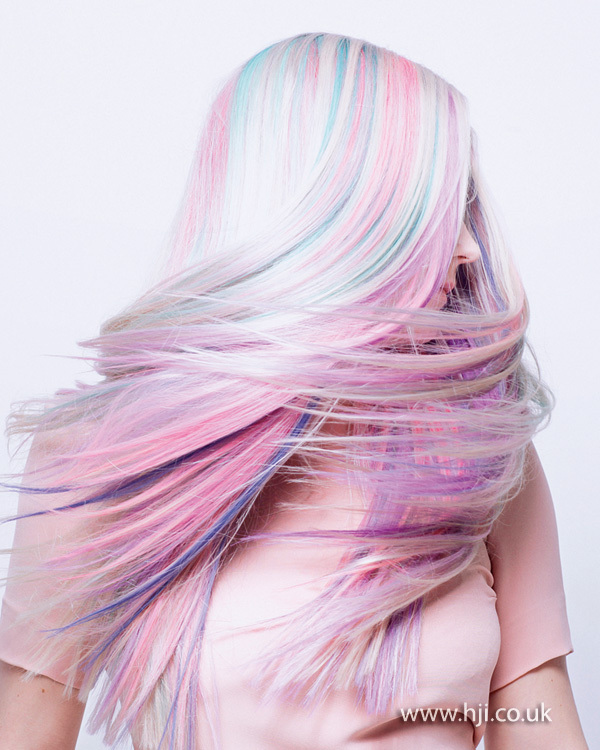 Over the top of your blonde ends, or if you’re feeling even more daring, a full head colour. The advent of last seasons intense pink tones over blonde will mean that this season is going to be all the more brighter and in your face. Personally I think it’s a refreshing change to the subtlety of recent years, and it could make for some interesting colour effects. This seasons styles will see a shortening of the bob. After seeing the short choppy wigs on the catwalks of A/W, this will see the bob become more pixified or urchin like with messy textures a plenty. 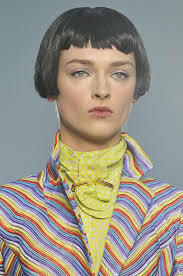 The turn of the pageboy now, this was seen on the catwalks again using wigs, with such crops used on Fendi and L’Wren Scott. This again brings a more youthful look to hairstyles following the Indy shapes of last season. For those of you that see a short bob (or any bob, for that matter!) a slow and painful demise, then why not put your lengthy locks through the paces of some of the seasons great ‘up do’s'? The wind-swept thrown up look is fantastic for the morning after, just keep the finish matte and make sure it’s clean. 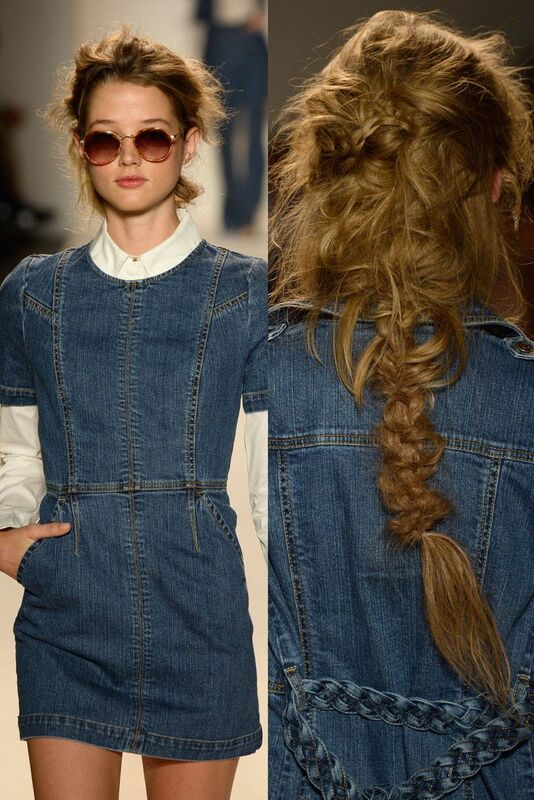 Or opt for the old-world braid straight out of the renaissance, with soft tendrils dropping onto the features. Whatever you do with your hair this season, make sure it’s not too “done”!